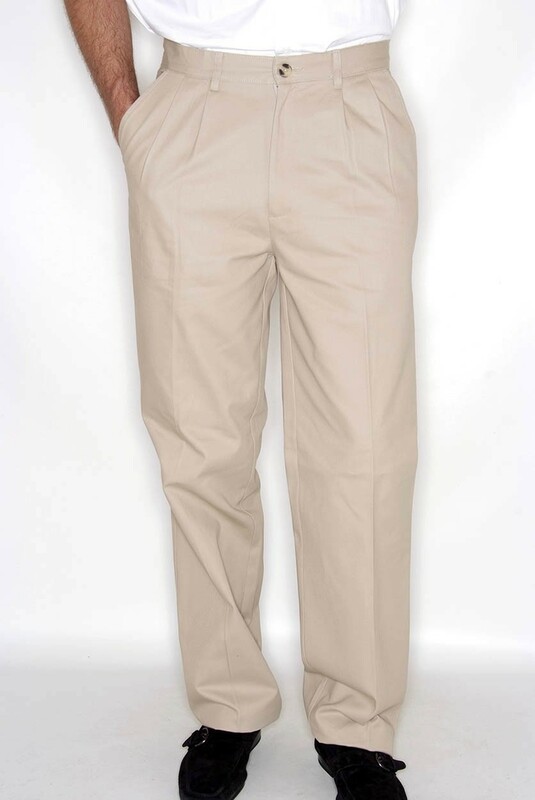 A pair of Chino trousers ideal for smart, casual occasions. 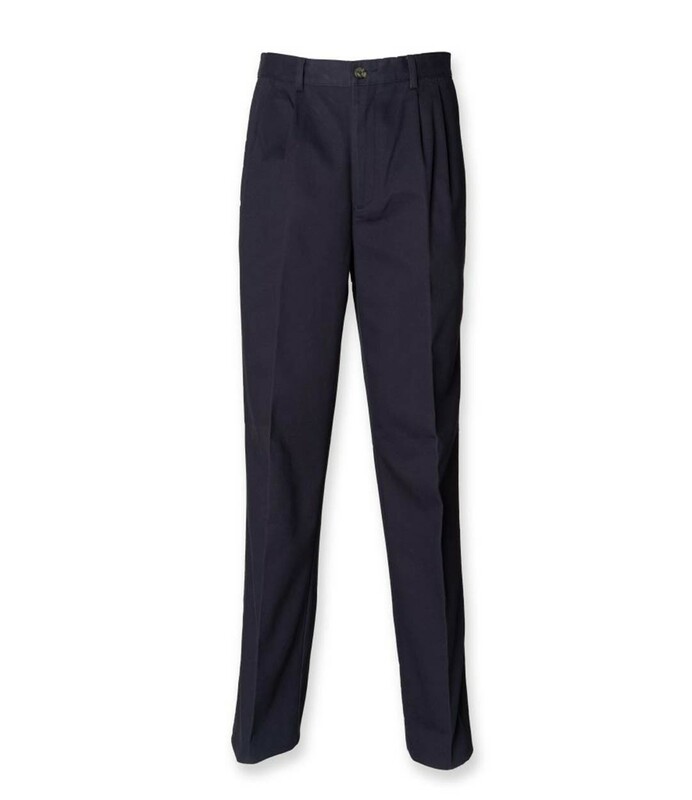 Henbury H600 Chino Trousers in 100% Cotton twill. Teflon stain resistant coating. Front pleats. 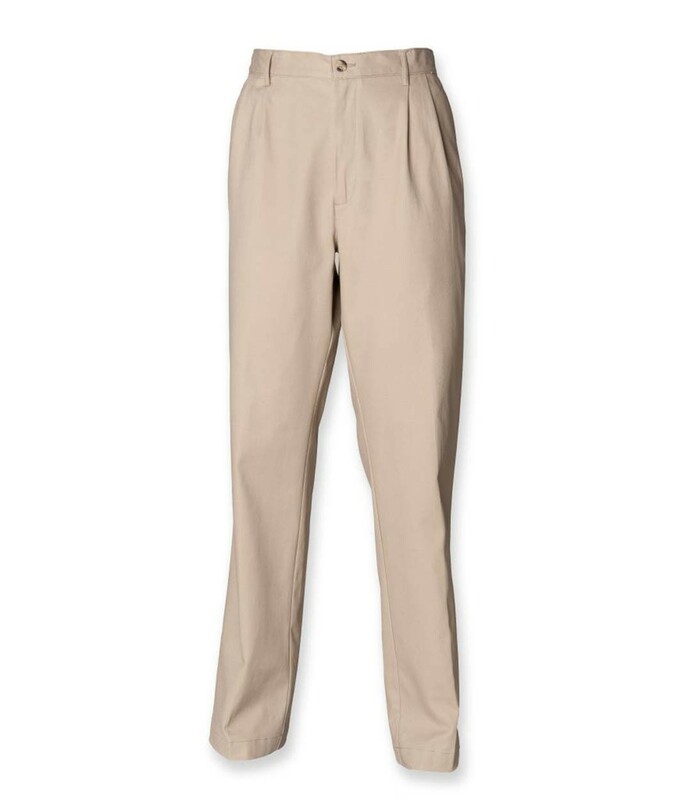 Two back pockets. Side pockets. 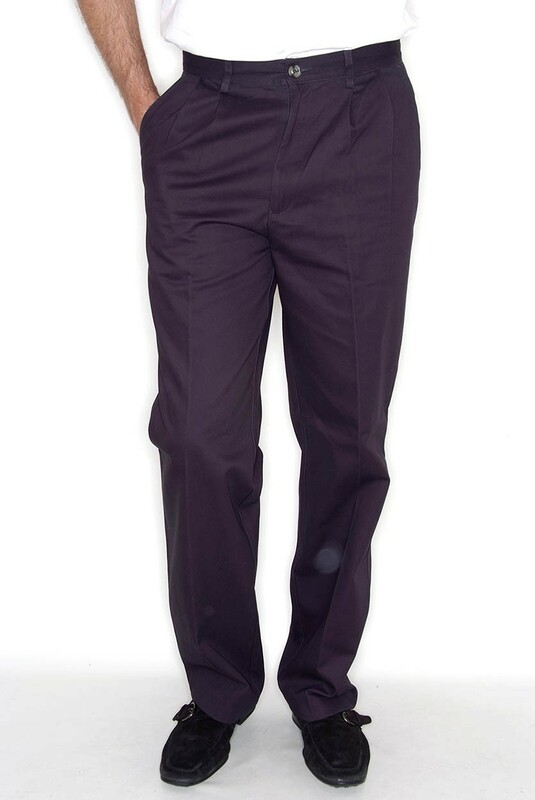 Fabric weight: 270gsm. 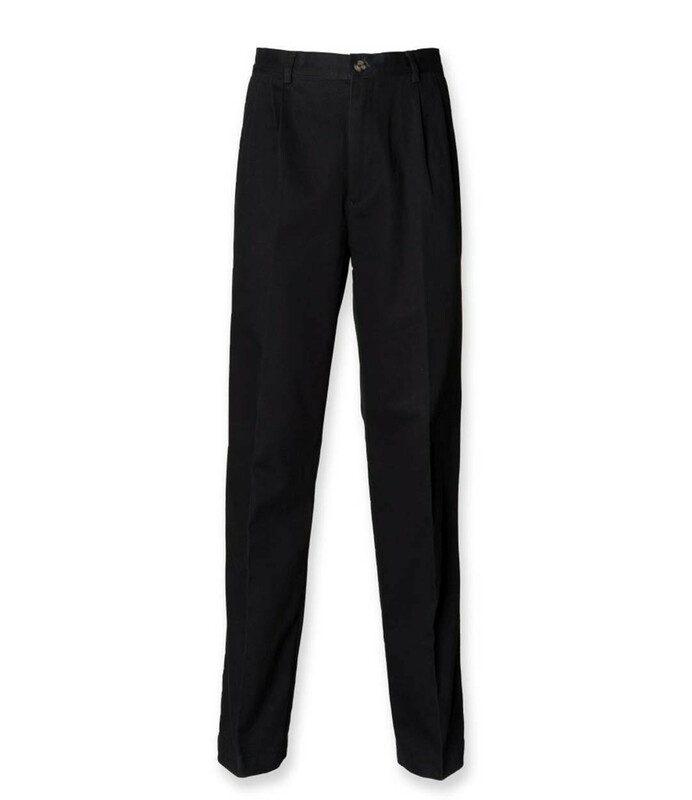 The Henbury H600 Chino Trousers are available in sizes 30-44" waist.